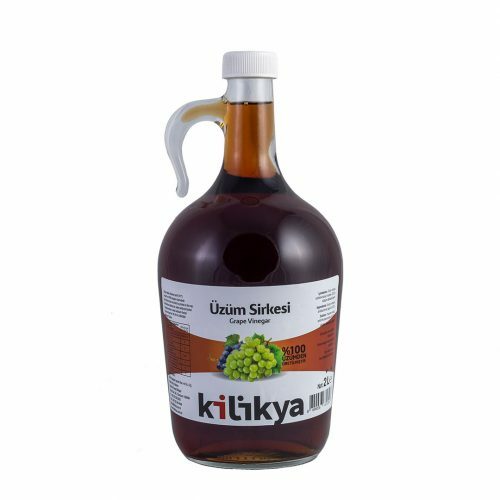 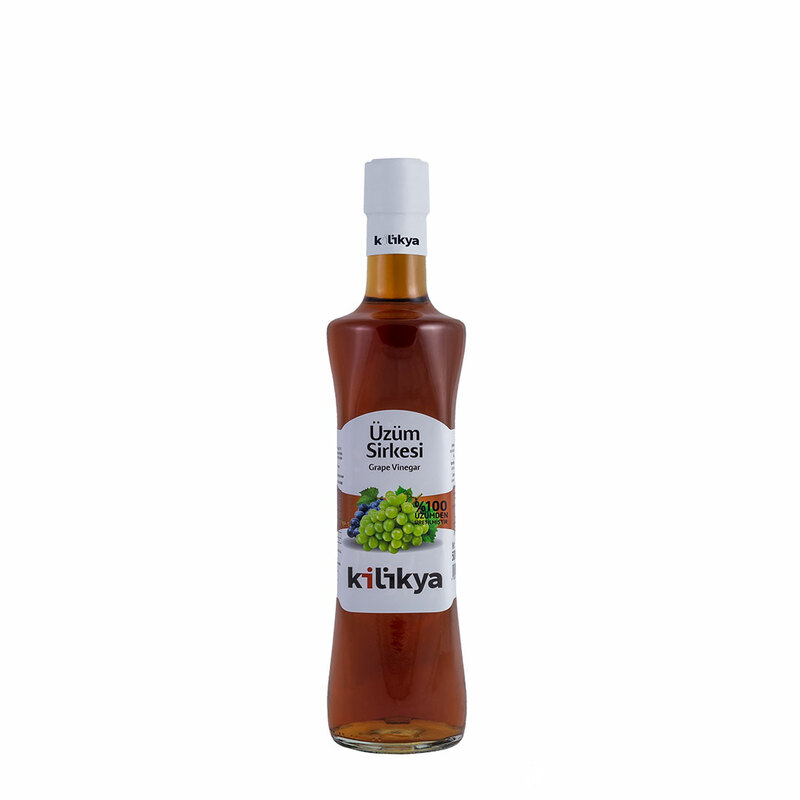 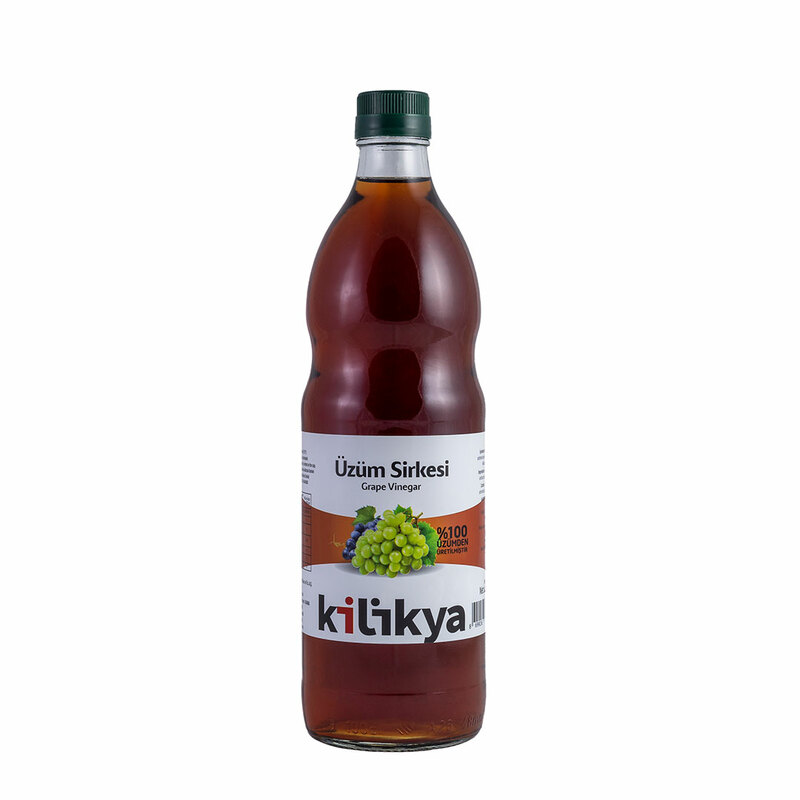 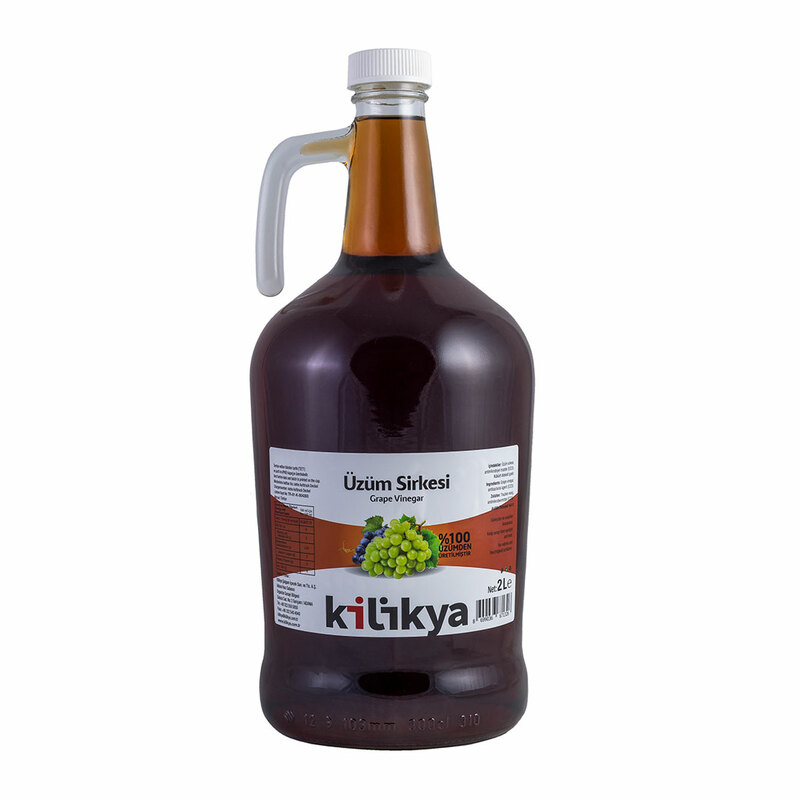 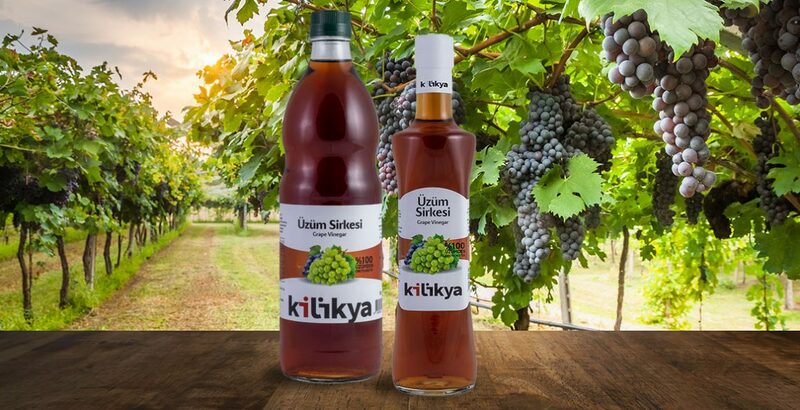 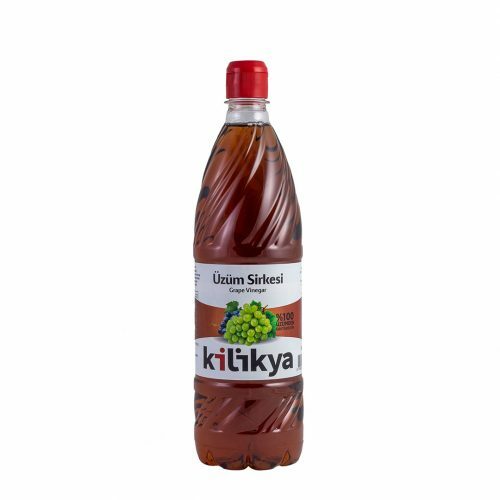 Kilikya Grape Vinegar is an indispensable food for health with innumerable benefits that give a taste to salads and pickles. It has high antioxidant content. 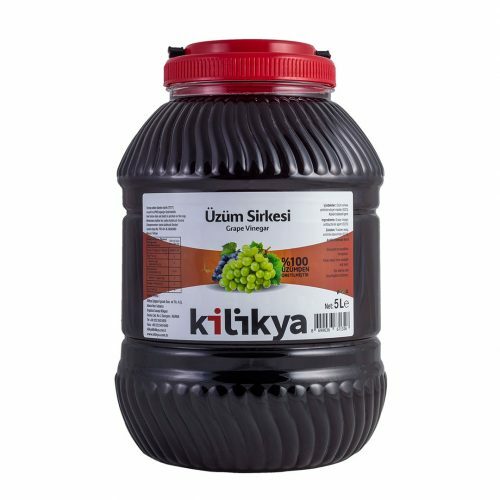 Store in a cool place. 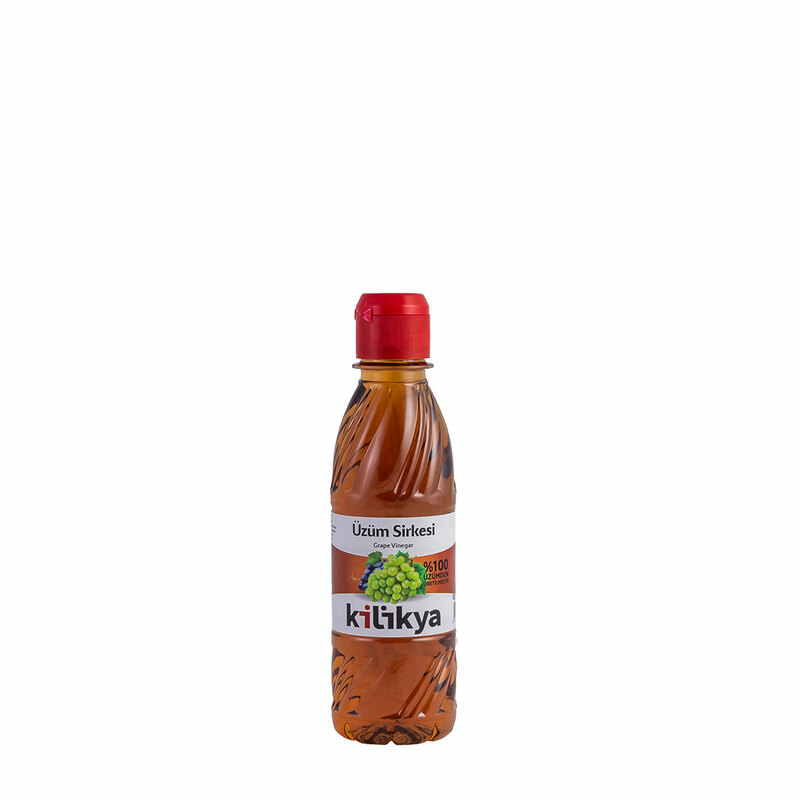 Shelf life is 36 months. 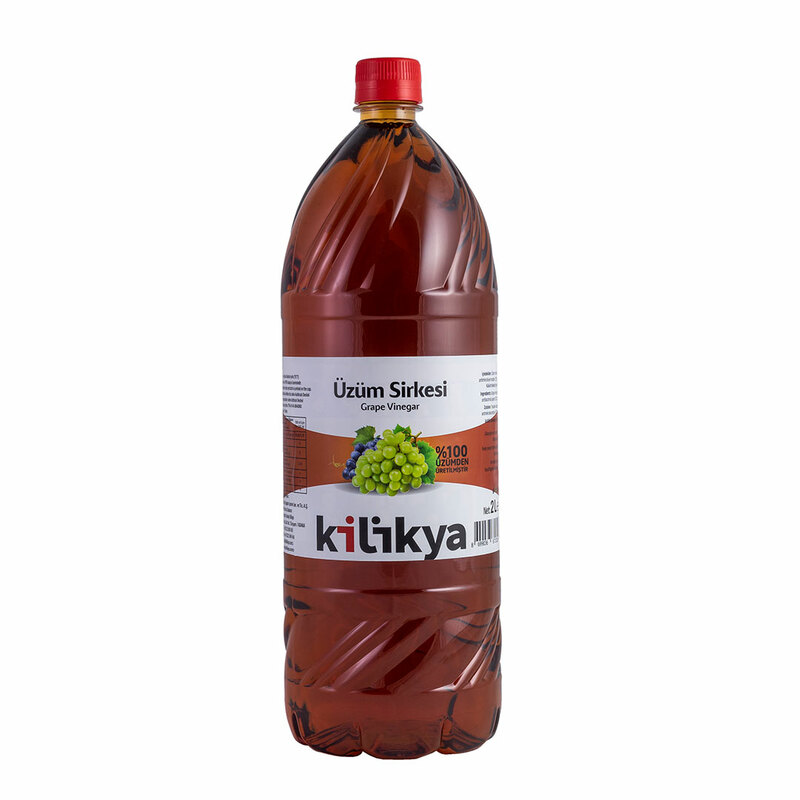 INGREDIENTS: Grape Vinegar, Antimikrobiyel Agent (E223), Sulfur Dioxide.